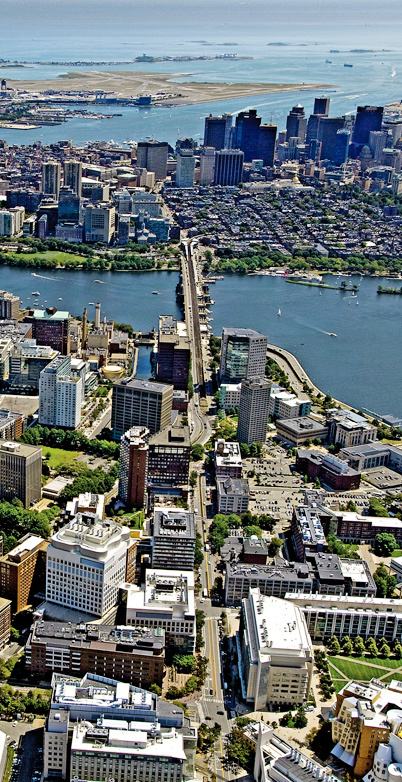 ABG is a commercial real estate brokerage firm located in Cambridge, MA specializing in leasing and sales of office, retail and investment properties throughout Greater Boston and Eastern Massachusetts. ABG distinguishes itself from others with its ‘boutique-style” structure, which allows for more personal and creative client focus. With practical market knowledge and experience, our representatives approach each client with tailored marketing solutions and above all, a personal commitment to fully service our clientele. ABG offers the successful candidate an opportunity to establish their own brand and develop a thriving and lucrative business. We offer state of the art training, advanced mentoring and access to online commercial listing and research services. With free on-site parking, the candidate has unrestricted access to the office. Committed Associate has the ability to earn $100,000+ your first year. We are currently seeking an Associate Broker to work alongside our dedicated team of CRE sales Associates to assist with new business development, current account activities and manage internal processes. The responsibilities include learning the specific geographic markets such as tenants, landlords, buyers and sellers, preparing new business materials, handling details relating to complex real estate transactions, and managing internal processes. The associate is responsible for prioritizing and executing projects to meet deadlines. Do you excel in sales and negotiating? We are always searching for an ambitious, energetic Commercial Leasing and Sales Associate to join our growing team. Experience in the commercial real estate industry is preferred but not required. Although, the successful candidate must possess a STRONG desire and interest in the commercial real estate industry and demonstrate good communication skills. The Sales Associate must possess a Massachusetts Real Estate license. Superior negotiating skills and uncompromising integrity are required. You must have a valid driver’s license and car. Interested candidates are invited to send their resume with cover letter by completing the form below. Accepted file types: pdf, doc, docx, txt, jpeg, gif, png. We hate SPAM and will protect your information and email address.